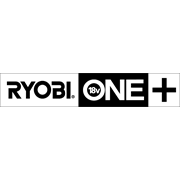 The Ryobi ONE+ 18V 2 Piece Kit, includes 2 handy tools that will cater to your drilling and fixing needs. 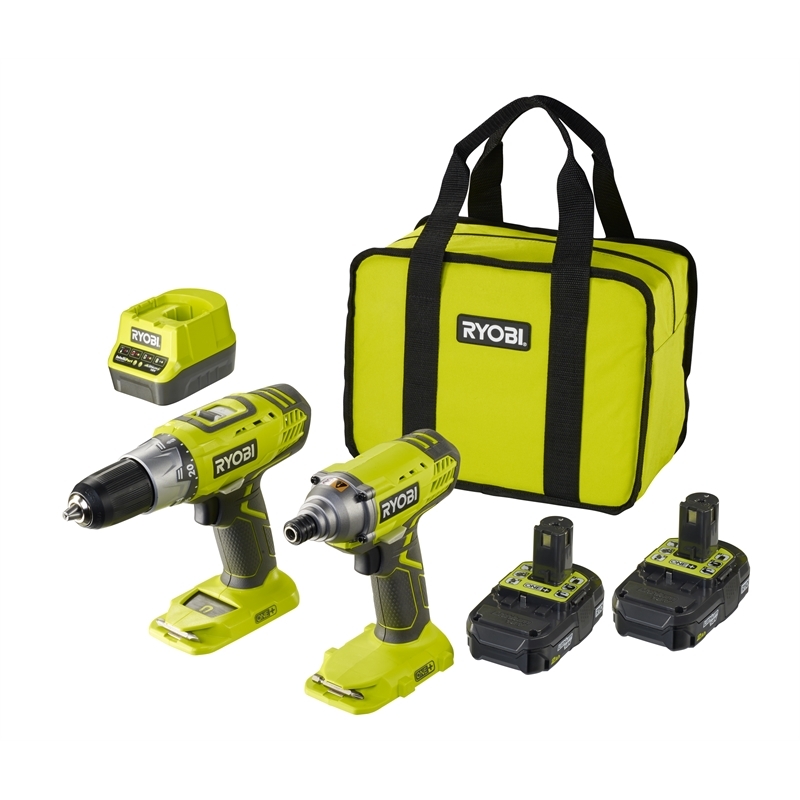 This kit comes complete with a drill driver, featuring 13mm chuck, 2 speed gearbox, 24 clutch settings and a convenient on-board magnet. 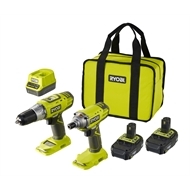 The Impact Driver in this kit will make light work of your fixing tasks. The kit also includes 2 x 2.0Ah ONE+ batteries that are compatible with over 70 ONE+ Tools.